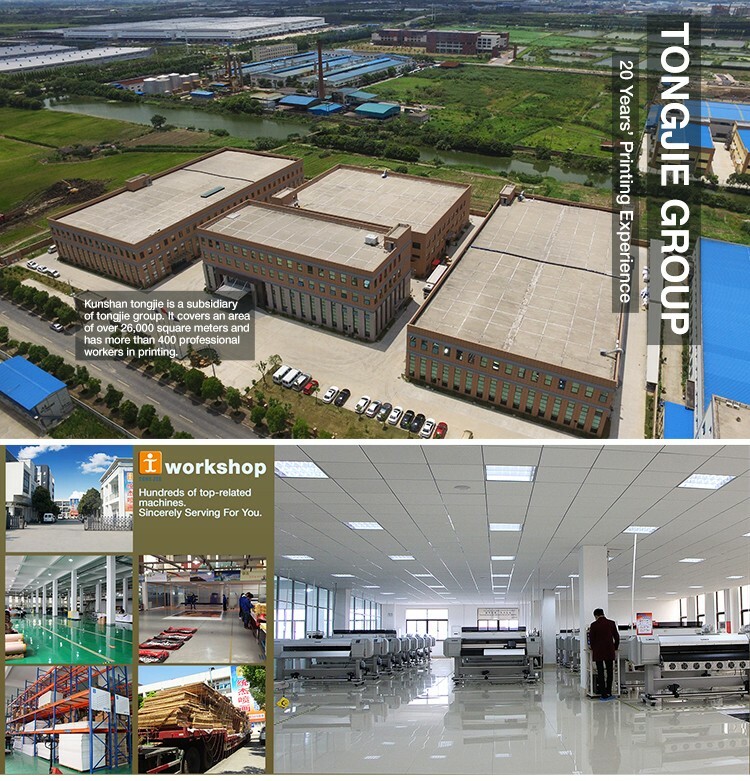 Tongjie group was founded in 2002, owns four subsidiaries. 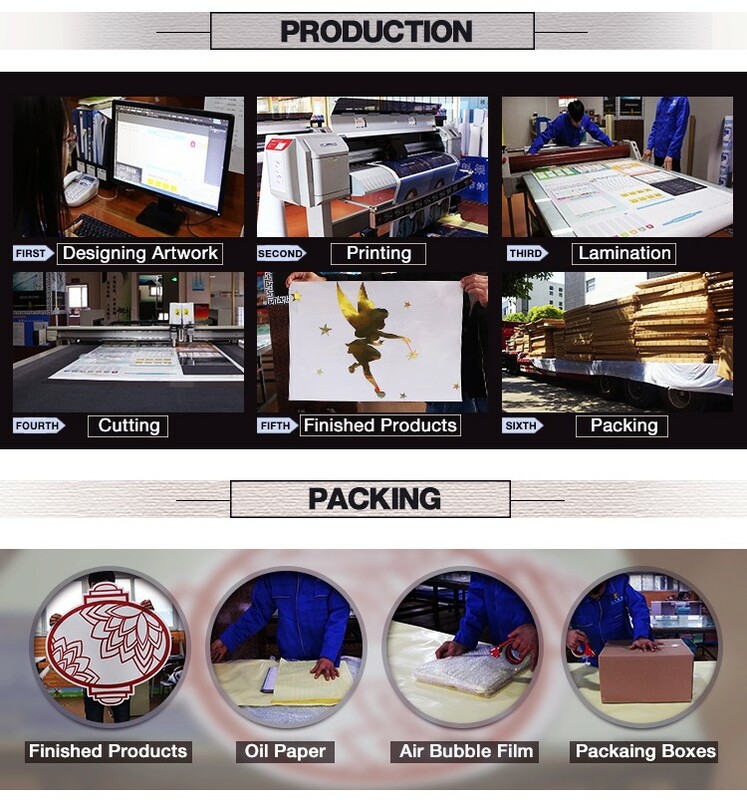 Shanghai tongjie was started printing in 1996, and engaged in painting for 20 years. 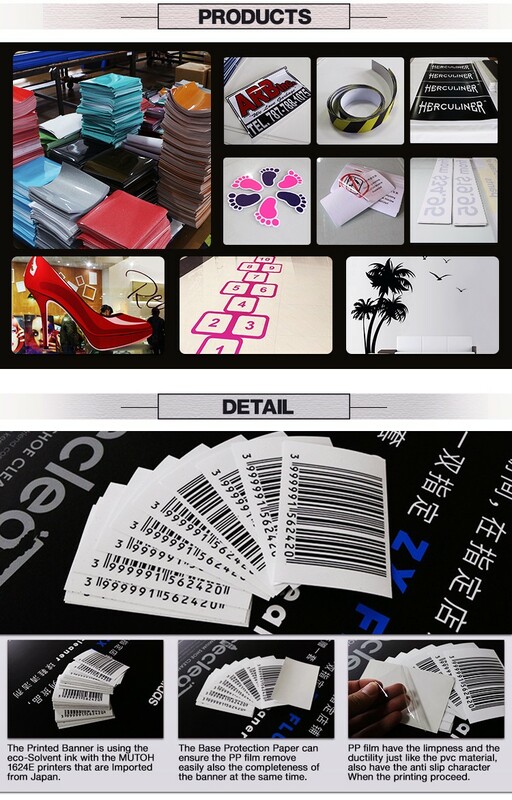 A sticker is a type of label: a piece of printed paper or plastic with pressure sensitive adhesive on one side. They can be used for decoration, depending on the situation. They can come in many different shapes, sizes and colors and are put on things such as lunchboxes, in children's rooms, on paper, lockers, notebooks and so on. Some people collect and trade stickers with other collectors. 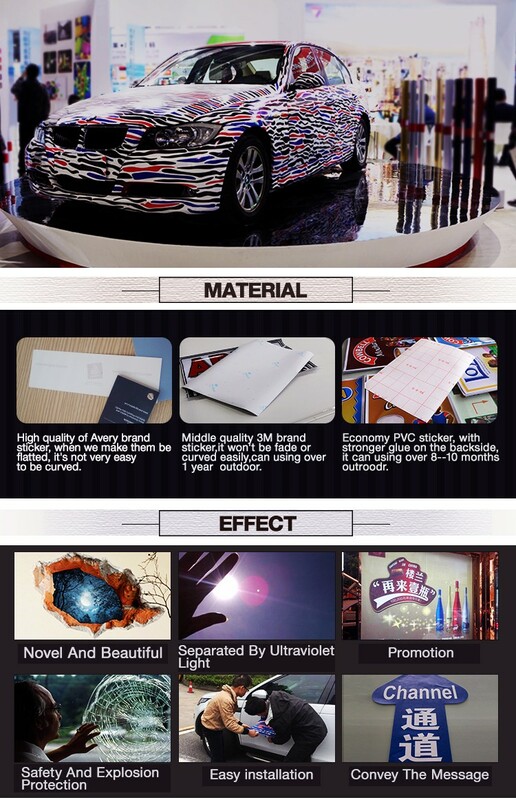 What are your main products, besides Custom Window Static Cling Sticker, custom Static Cling Decals, Transparent Static Cling? 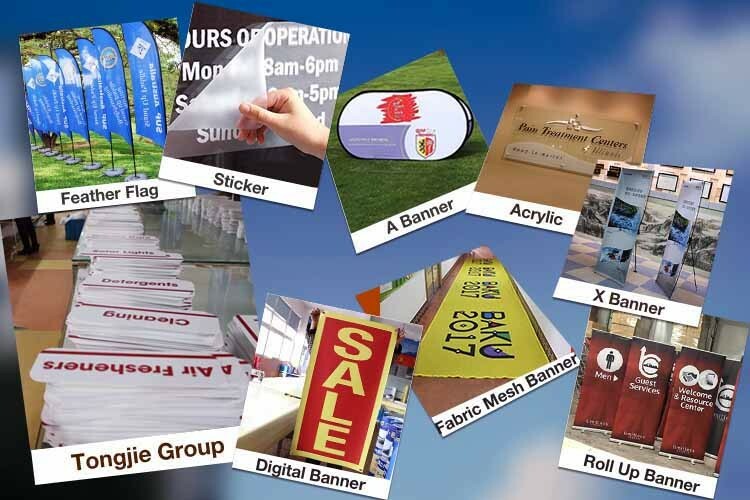 PVC vinyl banner, fabric banner, mesh banner, beach flag, feather flag, teardrop flag, sticker, board, billboard, poster, sign, roll up banner, pop up banner, fabric tension display, display stand, tents, inflatable, table cloth etc. What kind of printers do you have to make Custom Window Static Cling Sticker, custom Static Cling Decals, Transparent Static Cling? 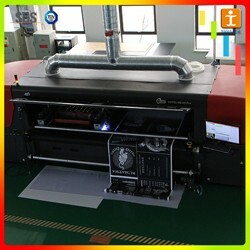 We have digital printing printers, uv printing machines, inkjet printing machines and dye sublimation machines. We are one of the most competitive manufactures in China, welcome to visit! 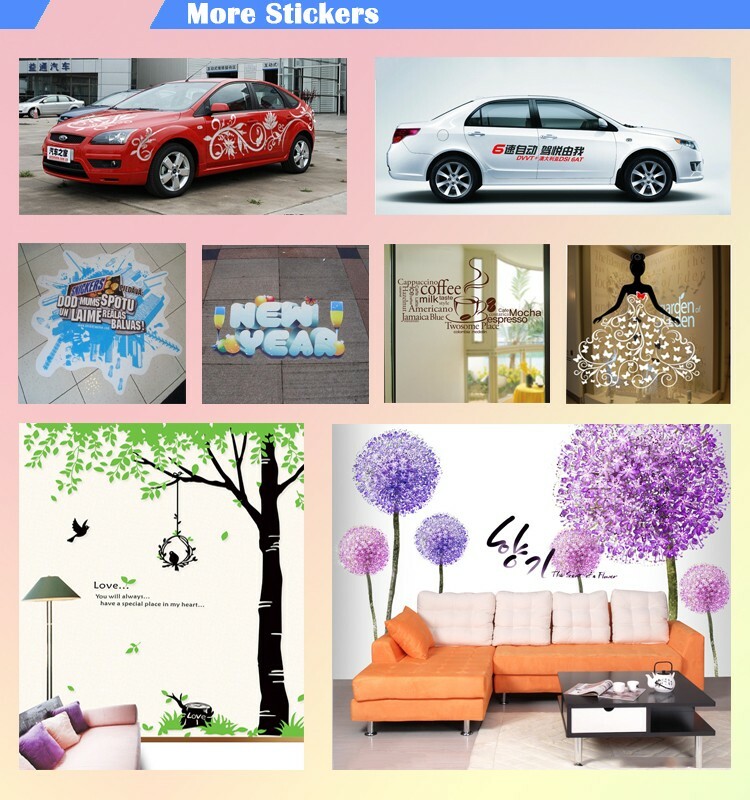 Can you send me a price catalogue of Custom Window Static Cling Sticker, custom Static Cling Decals, Transparent Static Cling? 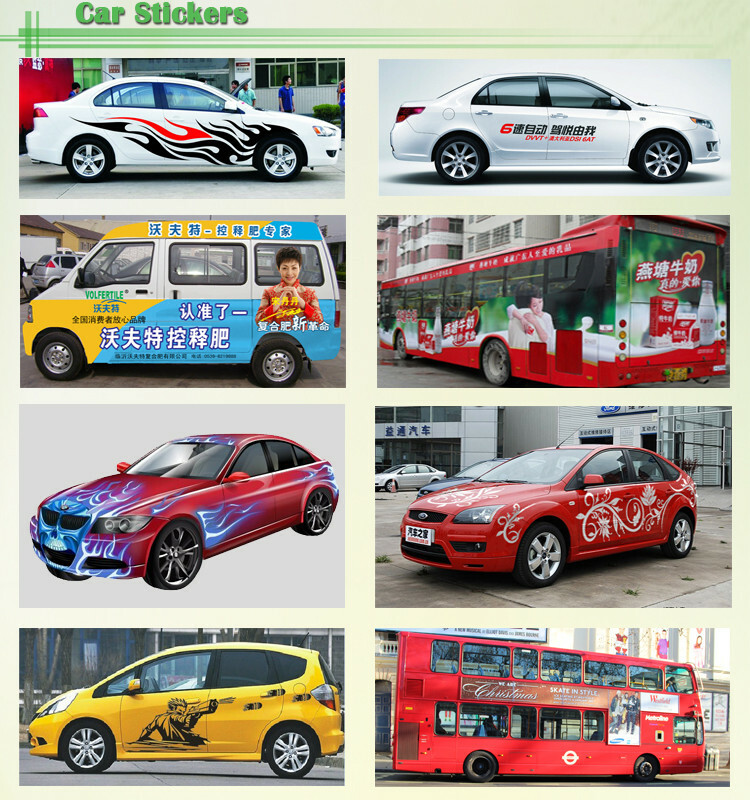 Most of our products are customized, different customers have different requirements. Just tell us what you need, and we'll give the most suitable solution for you. Can I get a sample before bulk production of Custom Window Static Cling Sticker, custom Static Cling Decals, Transparent Static Cling? 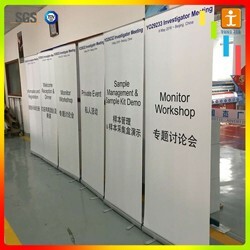 Certainly, we will make a pre-production sample for you to check before mass production. 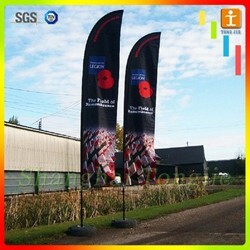 Shanghai Tongjie Image Production Co., Ltd.